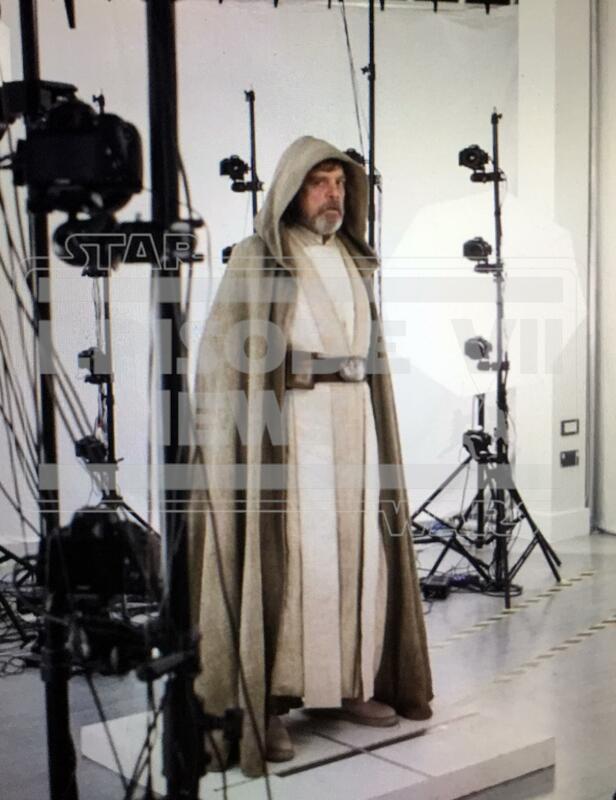 Luke Skywalkers The Force Awakens Costume Revealed! Of the returning cast from the original trilogy there has been much speculation as to how Luke Skywalker, portrayed by Mark Hamill, will appear in the movie. 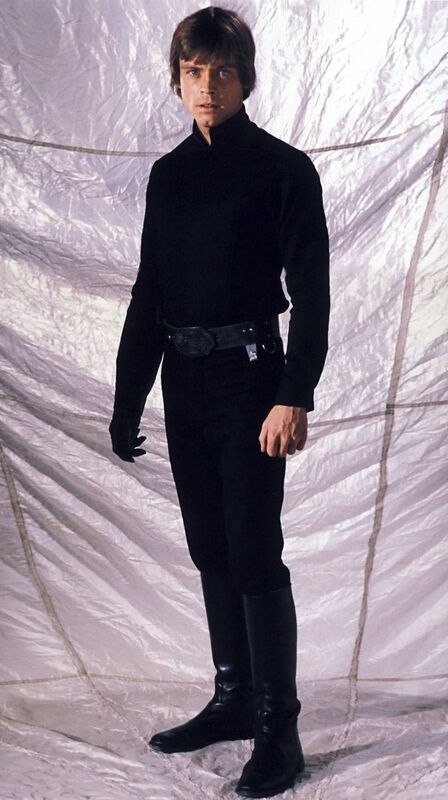 Last seen officially in 1983's Episode VI - Return of the Jedi, the character was seen attired entirely in black, with a black leather glove covering his prosthetic hand; even the chracters hooded cloak was black (see picture below). These dark tones were used again in the finale of the prequel trilogy, Episode III - Revenge of the Sith, in which Anakin Skywalker's attire was composed of black and dark browns. These colors were used to show the characters possible persuasion to the Dark Side of the force, as exemplified by all other force sensitive characters clothing. All of Jedi wore light beige, creams and light brown colored attire while the Sith typically wore all black, with the exception of Count Dooku, whom was also attired in dark browns, possibly showing his status as a former Jedi. 0 Fan responses to Luke Skywalkers The Force Awakens Costume Revealed!